Membership is the way forward if you want to see real progress, and actually meet your goals, rather than abandon them like some new Years resolution! Commit and invest in yourself. 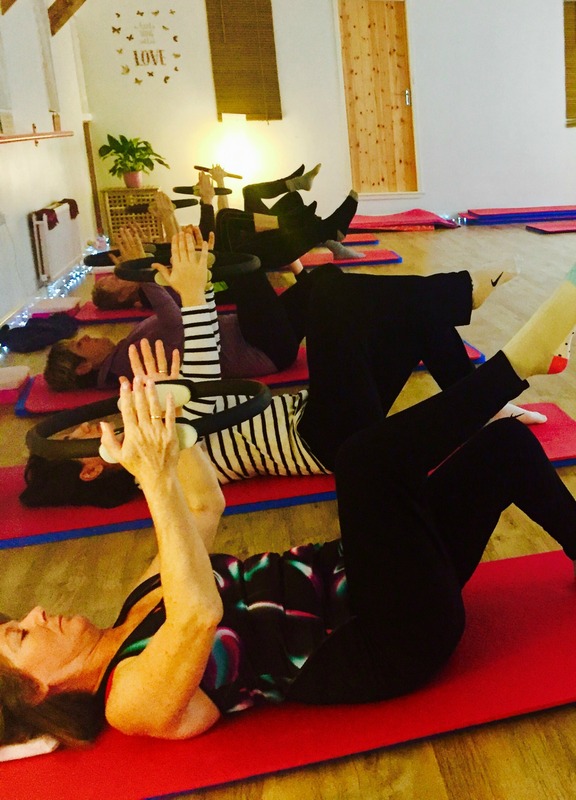 Clink on the link to look over our timetable for Pilates, Yoga or PiYo classes in Newton Abbot. From the beginning, making classes accessible to people to improve movement and health has been a priority for me. 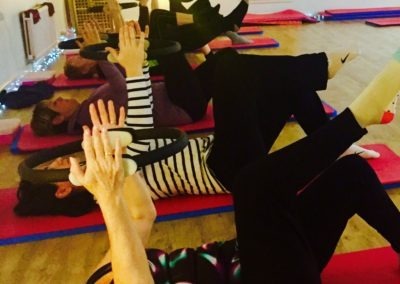 A flexible class timetable allows you to do this with our memberships, which gives you complete control over what classes you want to attend and how many. Choose the best value Studio Pilates membership package according to how often and how regularly you practice at Elite Pilates. A highly qualified teacher is always on hand to provide friendly guidance, support and encouragement. We want to encourage our clients to commit to their practice and their own bodies, as this is the only way to achieve your goals and FEEL how your sessions are helping you, which is why we do not offer pay as you go. We pride ourselves in being as flexible as we can, as we understand that life does not work in set patterns. Therefore our packages have been designed to provide you with the freedom to pick and choose whatever classes you want and booking them in advance on our line booking system Pike13. 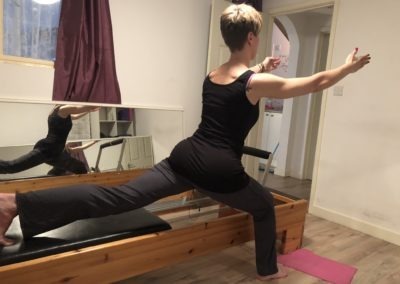 We offer a variety of packages depending on your goals and your needs and these range from £48 per month to £106 per month for the classes at the studio, led by Master Teachers Tanja and Paul. ROLL OVER UNUSED CLASSES to the following month – the amount you can carry over depends on what package you’re on. SMALL CLASSES – no more than 12 clients per class. This provides you with a more personal service where we can assist each and every person during your time with us. ALL YEAR ROUND – We do not stop at all throughout the summer holidays and we reduce the classes over Christmas. We MAY close for a week at some point during the year to give us a week off, however, we will do our utmost to try and get cover for some classes to try and keep the studio open. *A month is from the 1st day to the last day of the month. Payments are made online and come out automatically from your card on the 1st of every month. Any cancellations need to be made via a member of staff 1 WEEK before the next billing date. We offer different packages within the community where we have classes in Torquay, Paignton and Plymouth. See HOME page for more info on venues and prices. To claim your FREE Pilates class simply click on the button below and enter your details. Fill out the form below to claim your FREE taster. Yes! I agree to receive updates about my booking including texts from Elite Pilates Services and exclusive hints and tips and understand that I can unsubscribe at any time using the unsubscribe link at the bottom of my email.